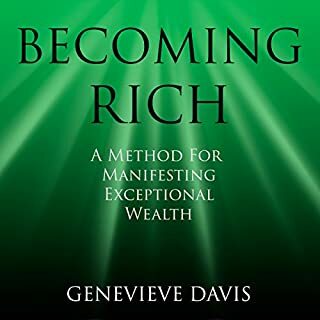 The wisdom in this document is based on conversations with some of the world's richest and most influential people. Over a 25 year period, we have met with billionaires, princes, kings, CEOs, sheikhs, potentates, Navy SEALs, ambassadors, rock stars, judges, cabinet members, pro-MVPs, bishops, TV celebrities, Hollywood producers, world famous musicians, luminary professors, artists, presidents, and some of the most successful authors in the world. Learn 15 ways to tap your infinite power. These techniques work most efficiently when you understand HOW your hidden, "unconscious" mind functions, and HOW to reprogram it to become "single-minded". When you are "double-minded", that is when your conscious mind and subconscious mind have opposing concepts, your subconscious mind always wins, even if it works against your best interests. Learn to unleash this unlimited power now. Train your unconscious mind to harness this power, easily. well put together narrative. even if the narrator had a few faux paurs...still a great listen for nlpers. 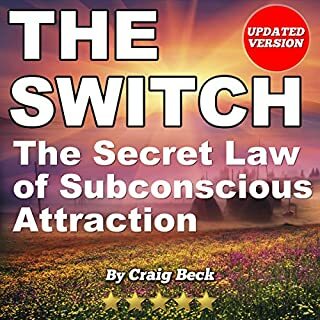 This is the best explanation so far of the subconscious mind - and the induction techniques are quick and work well. Very useful. 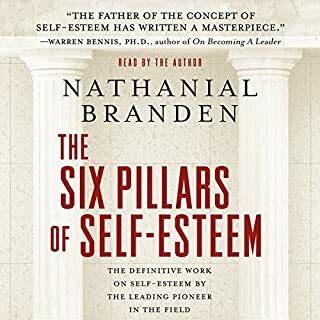 As the author says, he has done a lot of research, reading, and practicing of other people's methods and has distilled the best of what he's learned into one book. The techniques here are useful for many interests, not just to program our subconscious, but this would be very handy for people interested in remote viewing or out of body experiences. Or, for people interested in improving their athletic performance, studying, work, confidence, memory . . . there are all kinds of applications for this. 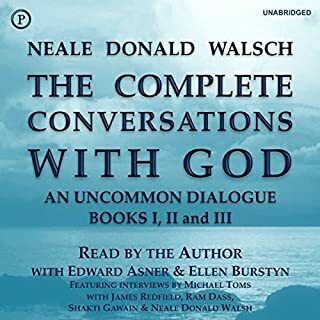 I have bought other Audible books related to meditation, the brain, and consciousness, and while I do appreciate them and the other author's works, this one book would have saved me a lot of time since it just gets to the point and gets the job done. The explanations make it so understandable and possible and real too. 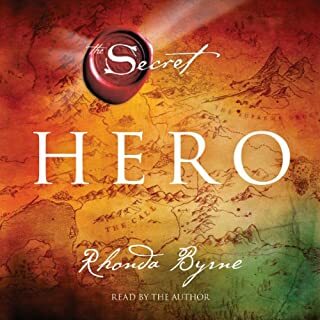 STORY (self-help) - The Genie Within is basically about reprogramming your subconscious mind to enable you to accomplish what you want to in life. 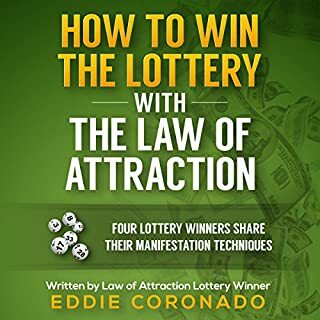 You will learn how to do something similar to self-hypnosis, where you can then address your subconscious using various methods, and you will learn the benefits of positive thinking, etc., to help you accomplish your goals. I definitely plan to use some of the information I learned in the book and I made multiple bookmarks for information I want to revisit, but there is quite a bit of stuff that I couldn't accept and will never do. The book has lots of statistics and real-life documented examples, which lend credence to its ideas and techniques. 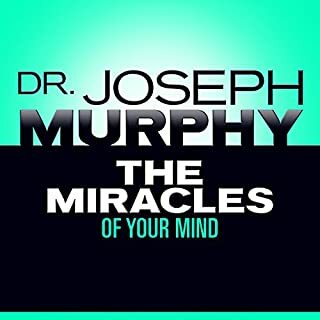 For example, your subconscious mind will always trump your conscious mind when there's conflicting "programming," which is why you cannot always control your reactions or behavior. Further, your subconscious mind is far larger and more powerful than your conscious mind, more capable than any computer, yet we use only a tiny fraction of it. Interesting stuff! PERFORMANCE - The narrator does a good job, but it's basically not a challenging performance, kinda like reading a textbook. OVERALL - I would recommend this to anyone interested in making positive changes in their life. The book is enjoyable (although there are some outdated references to movie stars and TV commercials). You will want to pick and chose the concepts that you feel will work for you and disregard the rest. 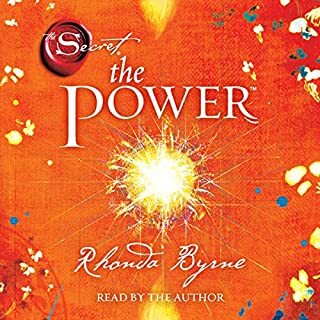 Where does The Genie Within: Your Subconscious Mind - How It Works and How to Use It rank among all the audiobooks you’ve listened to so far? This one is in my top 10. Content is fascinating and narrator is great. 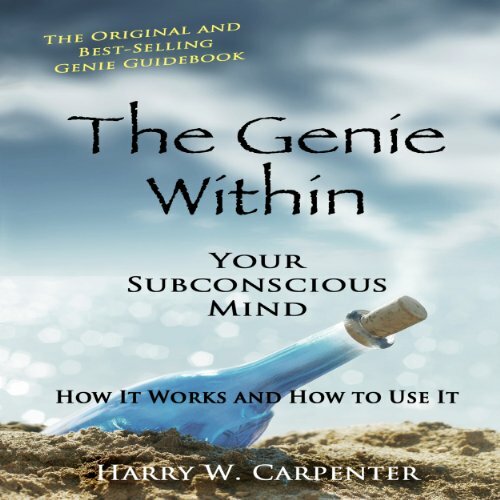 What other book might you compare The Genie Within: Your Subconscious Mind - How It Works and How to Use It to and why? 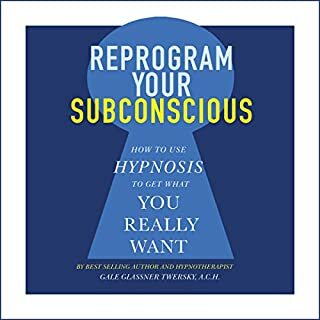 I can't compare but this book with any other but it is not just a hypnosis exercise book it actually goes into the how and why working with your subconscious mind works and includes hypnosis exercises. What insight do you think you’ll apply from The Genie Within: Your Subconscious Mind - How It Works and How to Use It? Knowing that your subconscious is working all the time without you knowing it. Good book! Could have done with a better narrator. What did you love best about The Genie Within: Your Subconscious Mind - How It Works and How to Use It? It brings together a number of concepts from different sources and synthesizes them well. 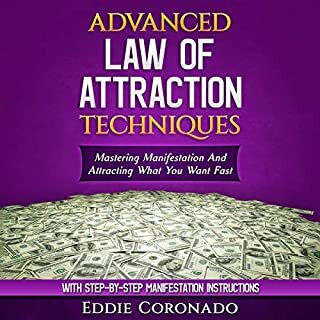 I started with looking for good sources on self-hypnosis and how to use it in tandem with LoA, and this book kind of does it. Would you listen to another book narrated by Matt Stone? I think the narrator is not suited for this type of material. He at times takes the reading to a murmur and barely decipherable, goes very fast and without a pause through some sections and at times slower than a section warrants. What made the experience of listening to The Genie Within: Your Subconscious Mind - How It Works and How to Use It the most enjoyable? 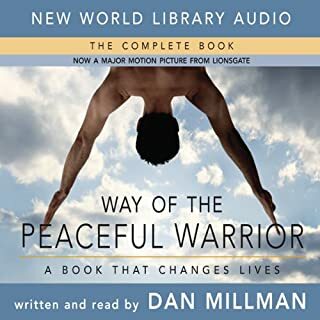 I only write review for life changing-inspiring audiobooks. 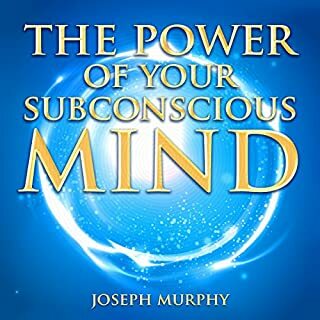 Lately I have great interest about the subconscious mind and I listened to many lectures about it.The book concentrates and summarizes many sources of information into one place.It includes every important fact I ever learned and much more. 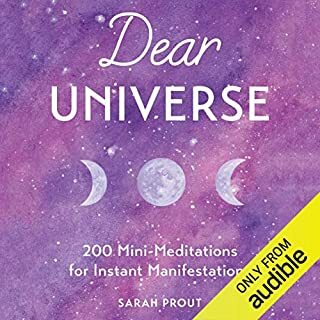 Additionally, this book is brilliantly and practical:Includes 5 meditation sessions for various goals. Another thing I liked are the amount of non-trivial examples, so clearly demonstrating the great power of subconscious mind that it is impossible to refute. 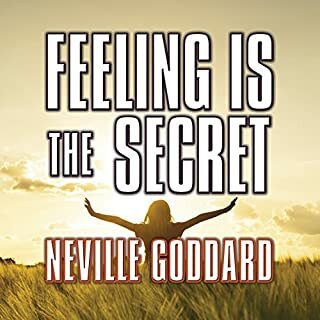 Just this morning I used techniques from the book :After night sleep of only 3 hours I've gone through the relaxation, body cleaning, alert and health programs and felt instantaneous improvement, fresh and alert. I was on a mission to learn about brainwave entrainment, and this book popped up in my search. The Genie Within took much of the metaphysical theory I'd read over the last few years and turned it into something I could practice. It would have been interesting if citations were more recent—at least from this century—but I suspect the intent was to be more illustrative than to provide hard empirical evidence. Also, several of the older books Mr. Carpenter mentioned are timeless, such as Creative Visualization (1978), As a Man Thinketh (1902), and The Secret of the Ages (1948). I found myself clipping so many sections, I bought a physical copy of the book so I could refer back to parts I wanted to re-read more easily. I also recorded my own exercises/meditations, as suggested by the author, and saved the mp3s to a playlist. I edited the script to suit my goals, and I was surprised by how effective a daily practice became. I noticed immediate improvements, despite having practiced meditation for the last 20 years. No way could I have gone back and listened to that narrator guide me through. He has a fine speaking voice, but his rhythm and delivery were ill suited for a book of this type. He read so quickly, I found myself tapping the rewind button a lot--and I listen to books constantly, so it's not a problem with my internal processor. I also felt annoyed by his Genie voice, which did the book and author a disservice by making it sound silly. This is one of the first books that wasn't filled with "secret" gibberish and which discussed alpha, beta, theta, and delta (but not gamma). I especially liked the sections on alpha state routine and theta conditioning, and I appreciated his using the brain triune model, which dovetails nicely into my beliefs, though I had found it difficult to put much of that theory into practice enough to effect change ... until now. 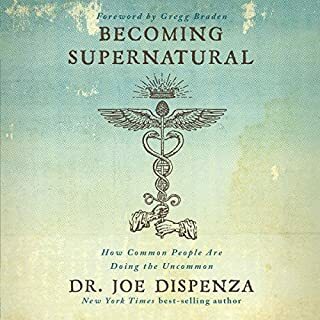 Although I've read dozens of metaphysical-related books that provided many "a ha" moments, this one hit just the right notes with me. Most importantly, it gave me a daily map that never feels like a struggle. The exercises are so enjoyable, I look forward to them as much as I would look forward to any type of relaxation. Would you try another book from Harry W. Carpenter and/or Matt Stone? I felt the book was a bit of a struggle with the style of narration. Great for Tom Sawyer, not entirely suitable for the material presented in this book. The author provided some interesting ideas but the narration really distracted from the material in places. I would have preferred the guided meditation and exercises to have been presented in a separate section. Many were good, but when you're driving and the like it's quite disruptive having to pause, bookmark, then find time to do the exercises later. I found the narrator most irritating when attempting to mimic voices of people being quoted. Were this a Mark Twain story it would be spot on. As it is in many places the narrator lacked the gravity one would anticipate. Overall the material itself is mostly worthwhile. I felt some of the ideas and concepts presented lacked a certain amount depth. This was sufficiently compensated by worthwhile ideas and useful exercises. Not quite the be all and end all of subconscious thought the author and some reviewers make out, but certainly worth consideration in a wider context. First most of this info has been published many times before. Second and I admit this is personal but the delivery of this author/narrator is such that I found it difficult/impossible to take him seriously. I personally didn't think this book had merit. But possibly if a different narrator gave the information more weight. I don't know to be honest. From the beginning, the author admits most of the book wasn't really his work, but mostly his research based on many other books and websites. With that said, is nice to have someone do the work for you, so I was still curious, and as always, I kept an open mind and gave it a chance. But this narrator is just HORRIBLE! IS LIKE LISTENING TO TOSH.0 READING ABOUT CONSCIOUSNESS! He reads too fast at time, and chuckles to himself! He changes voices when there's a quote, but not only is he changing it to an extreme but almost sounds like he makes fun of the voice! He would be better reading a funny fiction book, or a teen comedy book. Is just way distracting, and ruins the material entirely. Is ok to be casual, but this type of book shouldn't have the feel of a comedian. RUINED. Can't get through it. Too upsetting. If you’ve listened to books by Harry W. Carpenter before, how does this one compare? Haven't listened to any other, but if they have the same narrator, I won't be listening to them. Who would you have cast as narrator instead of Matt Stone? ANYONE serious about the subject. Do you think The Genie Within: Your Subconscious Mind - How It Works and How to Use It needs a follow-up book? Why or why not? Can't say. Can't finish it. Will return. Hope this narrator reads the reviews and learns to read according to the subject of the books. Is really frustrating and a waste of time and money for everyone. 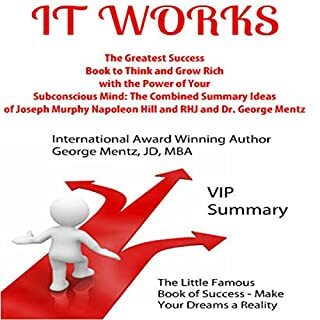 Strait to the point and easy to follow, this book gives you exactly what you need. I liked it do much, I bought copies to give friends. 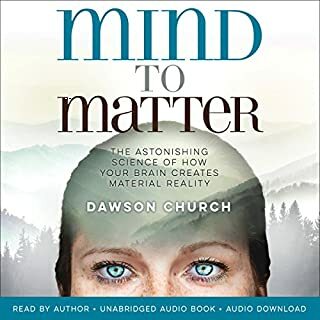 As a psychotherapist I loved the way this book broke down the power of the subconscious mind in such a way that anyone could listen and be interested. 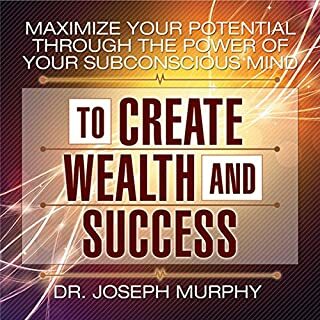 The action steps for entering the alpha state are great and it is filled with fascinating stories about the power of mindset! great book. Lots of insight. reminds me of Neville Goddard and Joseph Murphy and their teachinga. If you could sum up The Genie Within: Your Subconscious Mind - How It Works and How to Use It in three words, what would they be? What an amazing eye opening book. very much recommend !!! What was one of the most memorable moments of The Genie Within: Your Subconscious Mind - How It Works and How to Use It? What does Matt Stone bring to the story that you wouldn’t experience if you had only read the book? It couldn't have. It is just a collection of dryly delivered anecdotal references to other people's work. Has The Genie Within: Your Subconscious Mind - How It Works and How to Use It put you off other books in this genre? No - there are many excellent books out there, some that this has ripped off. Don't waste your time with this tripe. Look for some of the books written by the wll known and respected authors.